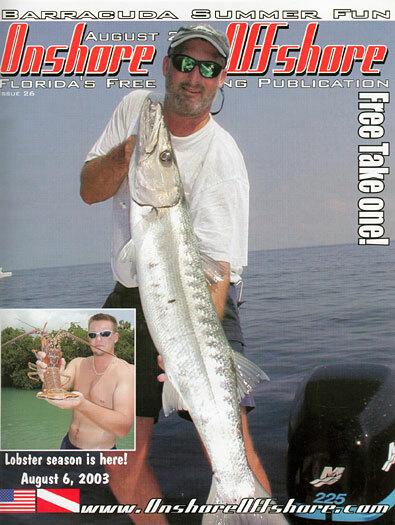 Captain Brent was featured on the cover of Onshore-Offshore magazine. He also writes a feature article every month for the publication. 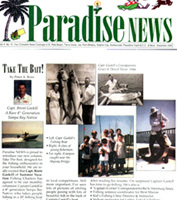 The St. Petersburg Times featured Captain Brent and his fishing expertise. Capt. 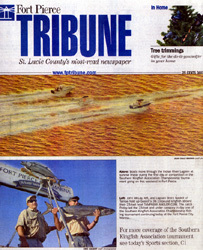 Brent is a former correspondent for the St. Pete Times Daily Fishing Report. Click on the photo to read 2 editions of his column. Check out Captain Brent's 38.19 pound kingfish caught at the Southern Kingfish Association Championship at the Fort Pierce Marina. 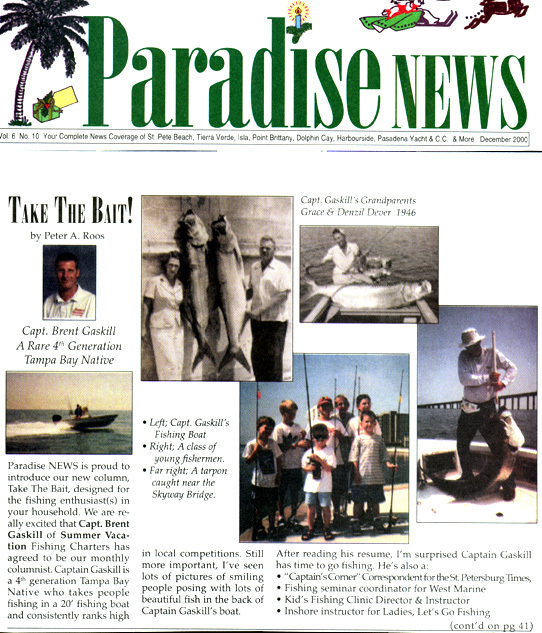 Captain Brent is a former columnist for "Take The Bait", featured in Paradise News, designed for fishing fans. 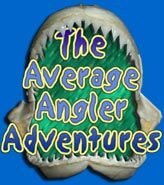 Angler Adventure's as well as a columnist for the program's web site with Captain's Call. See a short video on Dock Fishing here. Capt. Brent is a regular on bright house networks 47 Fish Finder on Tampa Bay's cable channel 47. Don't miss Capt. 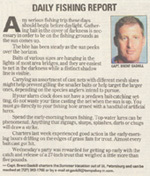 Brent's weekly fishing report for the Tampa Bay Area. Capt. Brent is a field editor for Saltwater Angler Magazine with a monthly fishing report for the South Pinellas / Beaches.